Please join us for a truly enjoyable night of music, art, craft beer, wine, & tapas. Mingle, socialize, dance, and enjoy an entertaining evening to benefit the thousands of children, women, men, & elders of Mindo, Ecuador. Our 7th annual Medical Mission to Mindo is scheduled for July 31st - August 6th, 2014. With your much needed help & support, we hope to provide these beautiful people with the medical care and love they are in dire need of. 100% of the proceeds from this event will go towards the purchase of medicine & supplies. 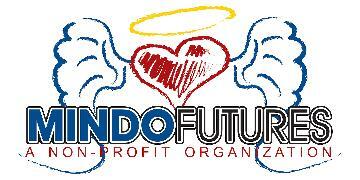 Mindo Futures is a registered 501 (c)3 non-profit organization in the state of Florida.